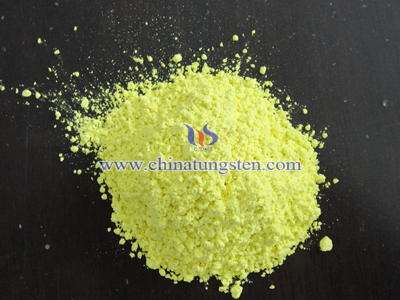 Tungsten oxide thin film is the most distinctive ion sensitive color material, it has ReO structure. This crystal structure is actually the ABO3 type perovskite structure vacant cation sites A and B bits into W6 +. When there is a positive ion source, the electric field is applied to cause the positive ions M and electron diffusion and migration of WO3 films.When a negative voltage is applied on WO, positive ions are implanted WO3 films, occupy one of the "A" position to form a tungsten bronze MxWO3. When the voltage is reversed, implanting ions extracted from the WO3 film. The ion injection and extraction process is a reversible electrochemical reaction. 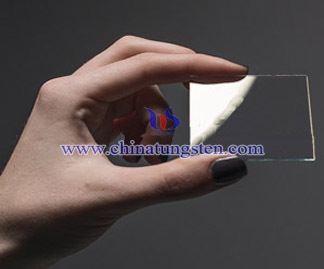 During the ion implantation and extraction process of the tungsten oxide film, the optical properties of the film (light transmittance, reflectance, absorbance and refractive index, etc.) and electrical properties will undergo significant changes. 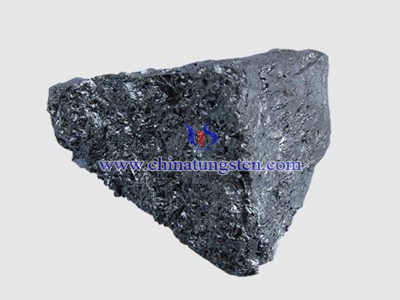 For example, With the increase of the ion implantation amount X, MxWO3 from an insulator into a semiconductor even have metallic properties, resistivity changes can occur within a 6 ~ 5X01`ncm 01 range. Also, film reversibly changes between a transparent state to deep blue. This ion-sensitive color effects of WO thin film can be applied in optical switches smart window (SmratWindow), information displays, gas sensors, pH probes and other fields. Since the tungsten oxide electrochromic was found by Deb in 1969, people have done a lot of research about electrochromic materials. 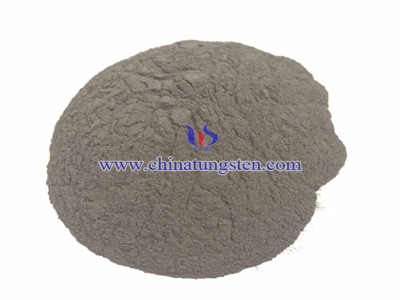 Producing method affect the tungsten oxide thin film property. 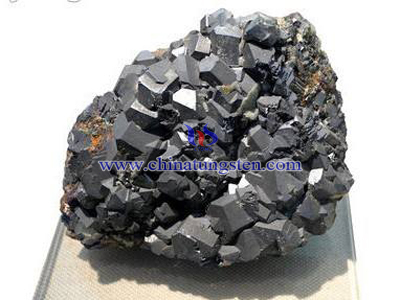 Different producing method will cause different crystal shape and structure of thin film. 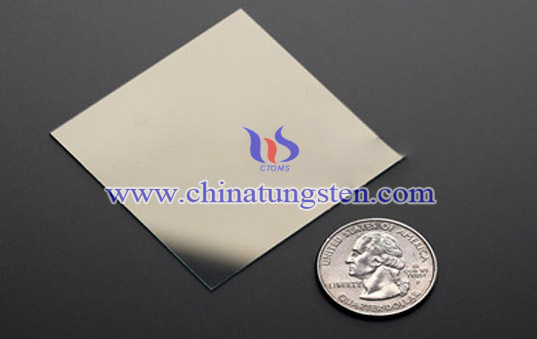 Producing WO3 thin film by thermal evaporation, treat the film under atmosphere from 350 ℃ to 450 ℃, effects of different temperature range on the thin film is studied. It shows that in the atmosphere, thin film starts to crystalline under 390 degree celsius, finished in 450 degree celsius. With the increase of temperature, WO3 thin film changes its color.